All businesses usually involve multiple complex commercial agreements throughout the company’s lifecycle. There are many forms and categories of commercial agreements. For example, a commercial lease secures a professional workspace for you and your employees. Other commercial agreements outline products, services, billing, and collection expectations that are vital to ensuring your company pays and receives proper compensation for services rendered. For tech companies, a major complex commercial agreement will involve licensing the software, application or other technology you’ve developed to interested clients or partners. These agreements are important for securing the fair use and appropriate payment for your valuable technology. 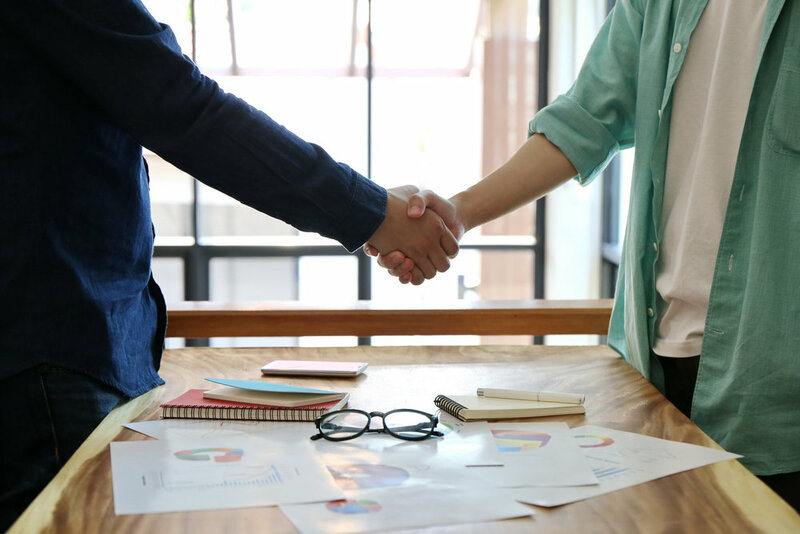 Vendor agreements outline core responsibilities between strategic partners and establish accountability for the quality and payment of services exchanged. Complicated commercial agreements are, well, complicated. The details within these agreements will determine whether your company is doing business effectively and legally while also securing your rights. The last thing you want is your hard-earned revenue threatened because clients or partners won’t deliver on their promises. You’ll also want to avoid legal costs and smears on your reputation when an outside party accuses you of not complying with something you didn’t agree to. A strong business contract will maintain your professional integrity while securing the money and services you’re entitled to. The Van de Verg Law Office strives to de-complicate these agreements. Our experience developing and refining business contracts, along with our knowledge of regulatory environments, will enable us to construct agreements that maximize your company’s value each time.